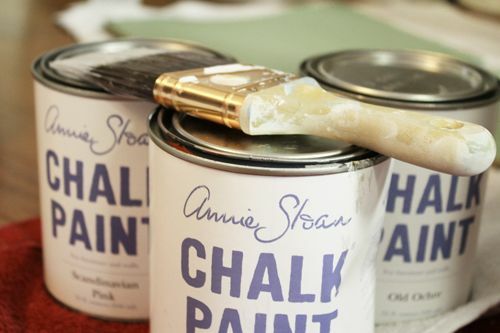 Have you all heard about the new Annie Sloan chalk paint craze?! I have!! I first heard about it from Marion at Miss Mustard Seed. 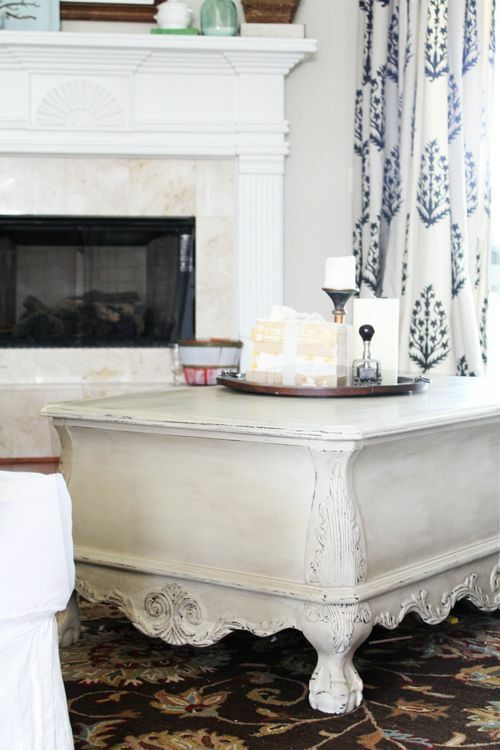 Now Shaunna over at Perfectly Imperfect has started creating beautiful pieces with the chalk paint (as if she needs chalk paint to make her pieces beautiful)! Guess what!! 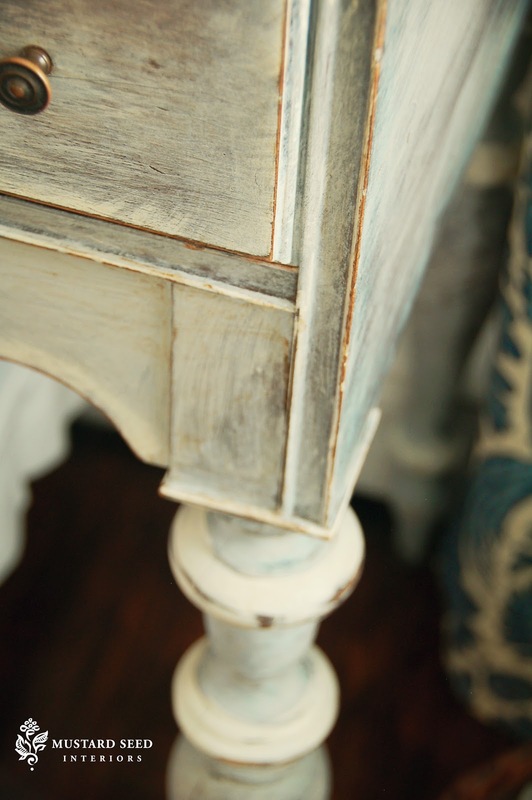 She's offering a giveaway for a free quart of chalk paint and a free can of Hannant's clear wax!! What a generous prize! So head on over to visit Shaunna at Perfectly Imperfect for your chance to win! Good luck! This looks like an awesome product!! Can't wait to try it! !